2017 has been a benchmark year for the wellness industry, with new discoveries and deeper research further highlighting the term synonymous with health: balance. 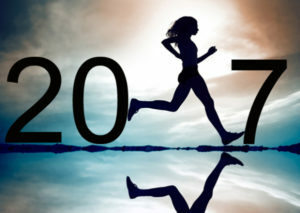 Use these three takeaways as a guide for choosing how to maintain your own health habits into 2018 without feeling tied down to old myths and inaccurate scientific claims. The oldest nutrition strategy since the beginning of time has become increasingly popular with a resurgence of dedicated periods of time absent of ingested calories. 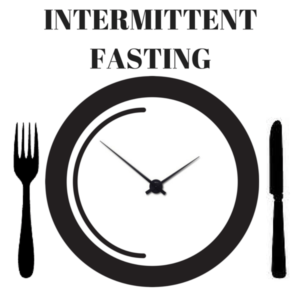 Intermittent Fasting (I.F.) is popular amongst The Silicon Valley community, entrepreneurs and health enthusiasts. While there are many variables you can implement to follow an I.F. routine, the basic protocol is a 16-hour fast without any food or liquid calories followed by an 8-hour eating window. All three of these standing health recommendations have been researched in-depth and proven to be inaccurate. Naturally, I.F. encourages caloric balance, since this principle is the basis of all weight loss successes. While there is and will never be one blanketed health strategy applicable for all, I.F., if taught and coached correctly, shows the most promise in our quest to evolve our eating and health habits for sustained weight loss and health benefits. As an entrepreneur and wellness expert, I personally find I.F. to be my favorite nutrition strategy. I typically consume my last bite of food around 9pm, and upon waking, I focus on proper hydration (50+- oz of H20) until lunchtime. With my mornings being very intense, I am able to save myself a lot of time that would normally be spent preparing and eating food, all while maintaining a lot of natural energy and a natural caloric balance through Intermittent Fasting. Almost every article series I wrote in 2017 highlighted some new study/research that emphasized the importance of proper rest and recovery for any health pursuit. Prescriptions of “diet and exercise” now read “diet, exercise and sleep” because the medical community recognizes that even a balance caloric intake and regular exercise routine will not necessarily yield any weight loss if sleep is compromised. 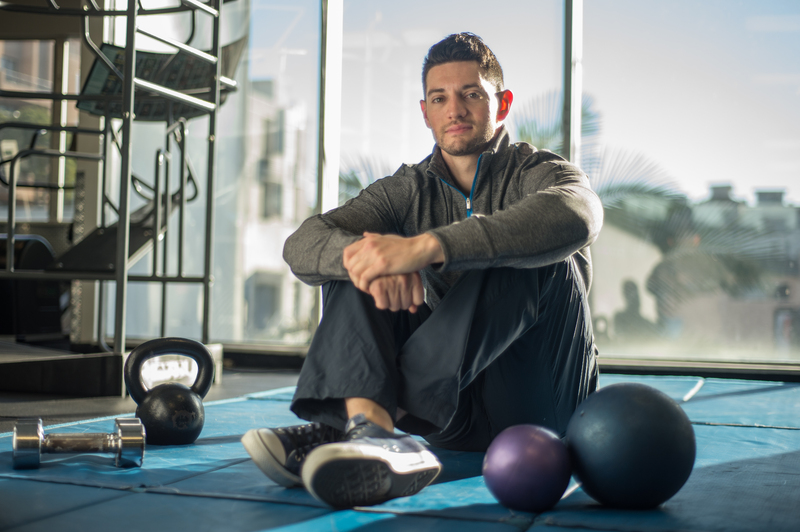 In 2016, I predicted that the health and wellness industry would start shifting its guidance towards coaching clients for improved rest and recovery. In 2018, I predict this very topic will become the basis of many health conversations and segments. 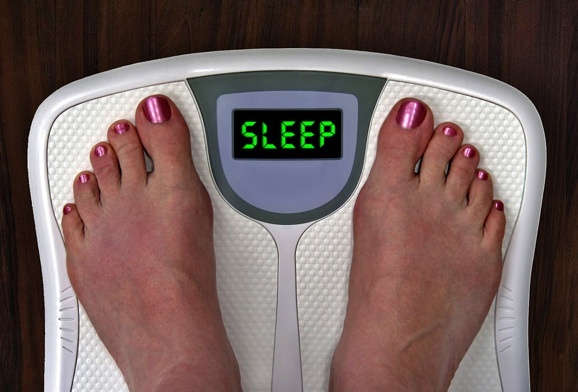 Over the years coaching and training clients, I have noticed a correlation between those that did not see any results (even when following my prescribed nutritional and exercise strategies) and those that have poor sleep habits. Even with myself, I find that my likeness towards sugar increases dramatically when I compromise on the quantity of sleep I allocate in my schedule. When I sleep an uninterrupted 7+ hours per night, I find that many cravings subside while at the same time my body feels loose, light and strong. I’ve adjusted my evening routine/habits to accommodate for this recovery time, and it’s made quite a difference in many facets of my health. The fitness industry is known to promote agendas largely based upon marketing goals instead of science. 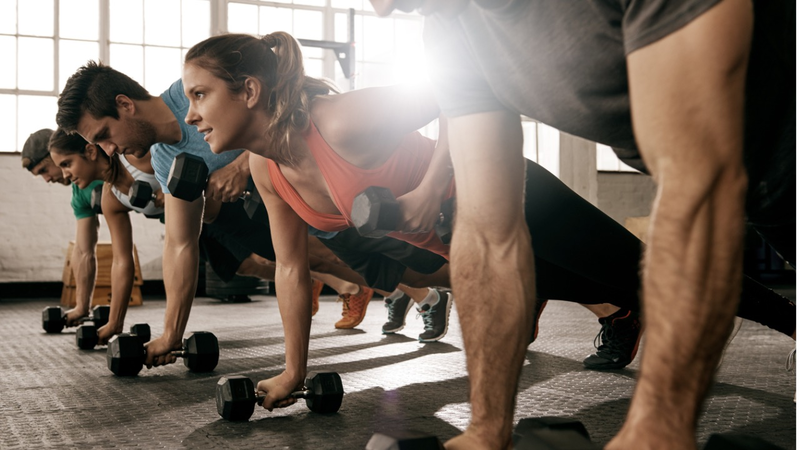 Over the last few years, the general exerciser has now become more educated about various workout styles and methods, with each one having its own superior benefit over everything else. Any workout “works”, in terms of effectiveness through caloric expenditure and hormonal response. Consistency, not intensity, is the key element that yields long-term progress. Unless you are a salaried athlete or sports professional, the only factor you should consider when choosing an exercise routine is your level of enjoyment. As with any long-term habit integration, enjoyment is the most important factor to be considered when choosing a workout/activity. Exercise can be categorized via time, type and stress. All of these factors can be adjusted, but I do not recommend compromising on your enjoyment of any exercise you choose. Even if a workout/activity promises a high ROI, I don’t participate in something I do not enjoy. You will never run into me at a spinning class or CrossFit workout. However, you may find me rock climbing or riding the CitiBike on my free time. Though I enjoy working out everyday, I rarely formally exercise on vacations/trips. These are my workout principles and respecting them has yielded a natural integration into my life that is seamless and automatic. At the end of the day, explore what types of workouts/activities you enjoy and spend your energy with these hobbies. Once you do, you’re likely to find yourself exercising because you want to not because you feel you have to. We make being healthy far more complicated than it needs to be. Respect the basics, do what works for your life, and relax. If you commit to following these principles, you’ll continue to evolve your health and fitness in a enjoyable and sustainable manner in 2018.